We recently invested in two new ‘state of the art’ printing presses. 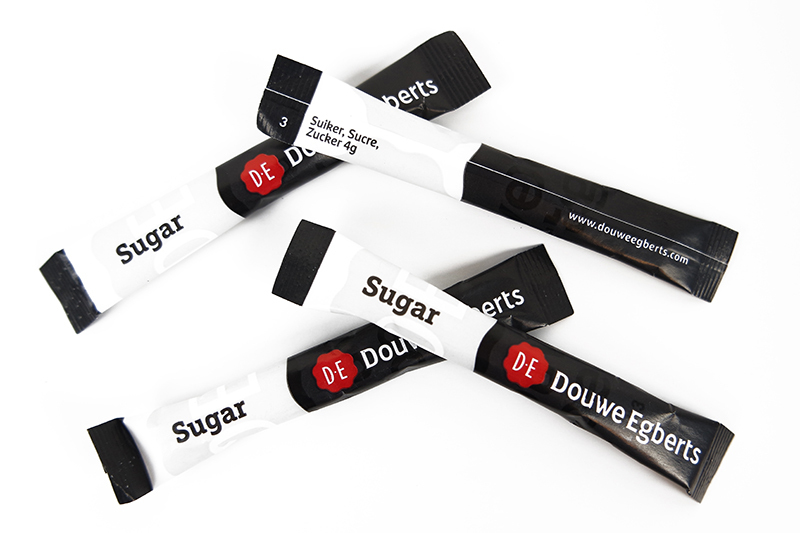 These operate according to the ‘Digital Flexo’ principle, a production method which is unique in Europe and which enables different types, colours and print-runs to be combined more efficiently. This lets us reduce the initial costs and colour changes, to the benefit of our customers. 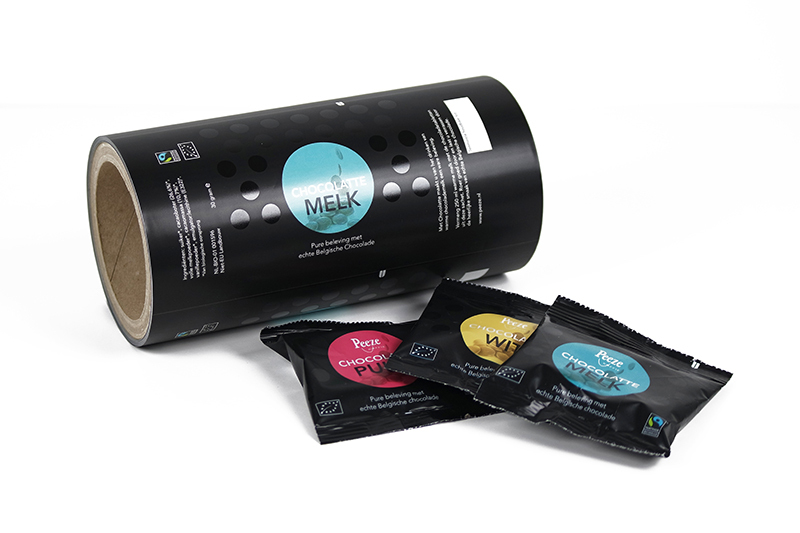 The printed material can be produced in CMYK, in CMYK OGV, in accordance with the ‘Pantone Extended Gamut’ or in the superb colour system, ‘iPB ColourAssist.’ These printing technologies mean we can fulfil any customer-specific wishes and needs. At the right you can find a ‘timelaps’ movie to see the installation of the second new machine. Of course you are also welcome in our production facility to see the recent innovation ‘for real’! 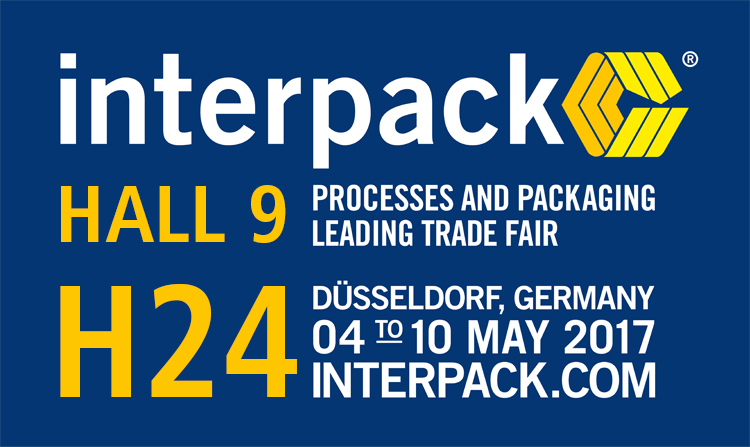 Visit us at the Interpack in Düsseldorf! 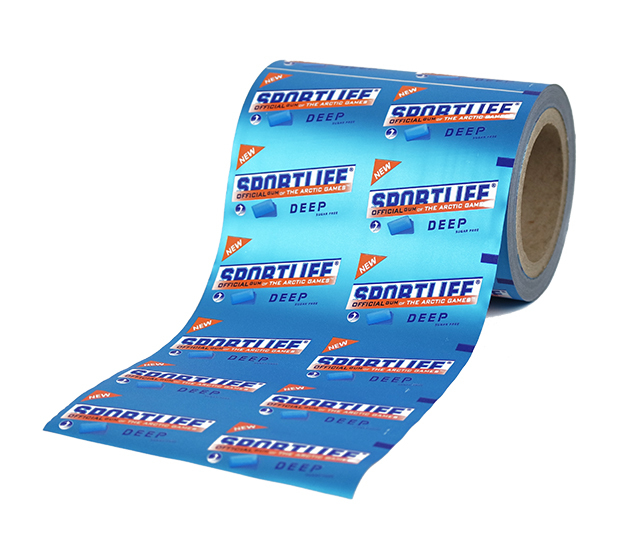 We proudly present a large range of inmould labels, flexible packaging and adhesive labels. You can find us in Hall 9, booth H24. The exhibition takes place from 4 till 10 May 2017. In cooperation with Polymac and BMB, the process of In Mould Labeling was presented live at the K-fair in Düsseldorf. iPB Printing provided ‘Short Life’ IML’s which were running smoothly at the injection moulding machine. You can watch the video of the production process of the end-product with In Mould Label at the right. Visit us at the K-trade fair in Düsseldorf! During the K-show in Düsseldorf, we show you our latest IML innovations and a whide range of ‘regular’ products with high quality. We are pleased to welcome you from October 19 till 26, in hall 7, lever 2, booth C20. Take a look at the website of K-2016: www.k-online.com; Worlds no.1 Trade Fair for Plastics and Rubber! 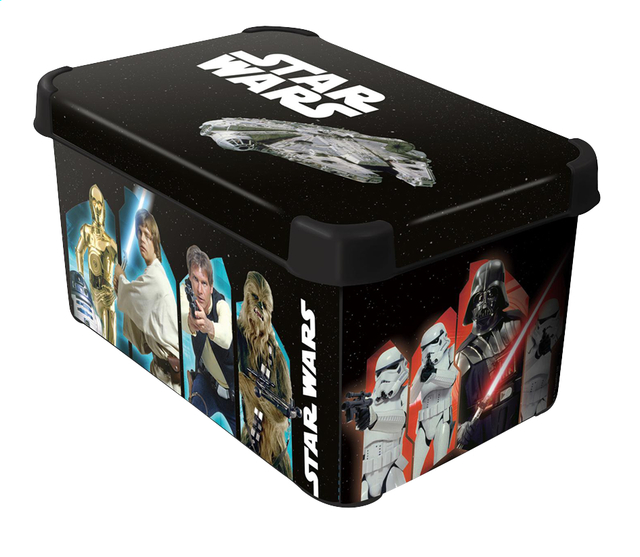 From the market, there is a strong need for In Mould Labels which are crystal clear and the printing has a high opacity (coverage). 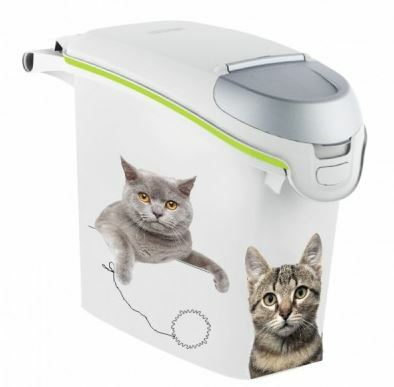 iPB Printing has developed a unique concept to satisfy this need. 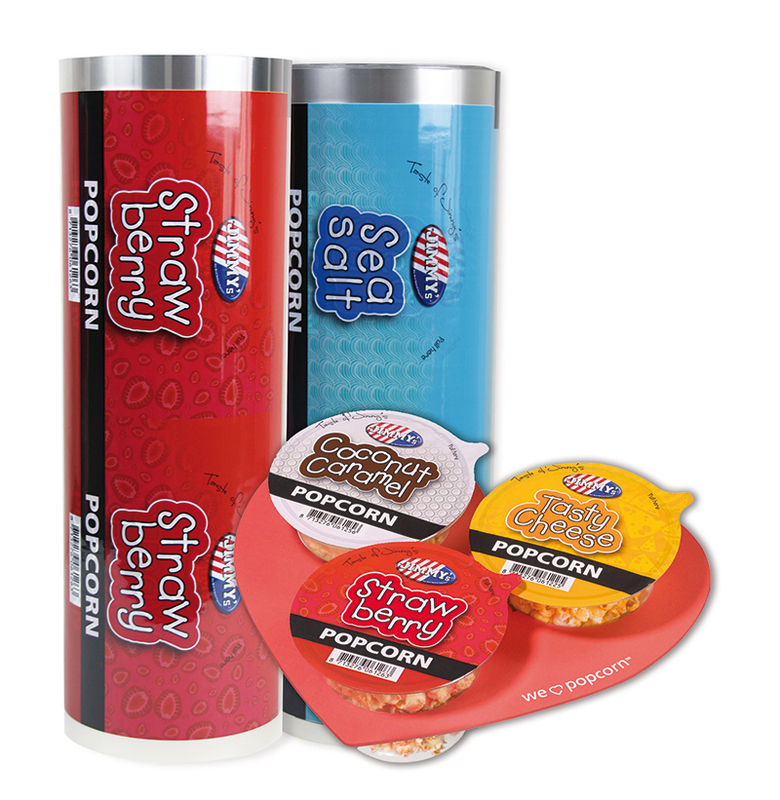 This concept can be used for end products which have been manufactured from a transparent plastic. This offers you the possibility to decorate the end product and also provide it with transparent zones. The label is manufactured with a highly transparent film in combination with an extremely clear varnish or laminate, creating a ‘no-label look’. On the places where there is a decoration, an opaque white layer is applied which gives power and contrast to the printing colours. ‘Advanced White’, as we call this layer, ensures that the printed parts hardly has transparency. 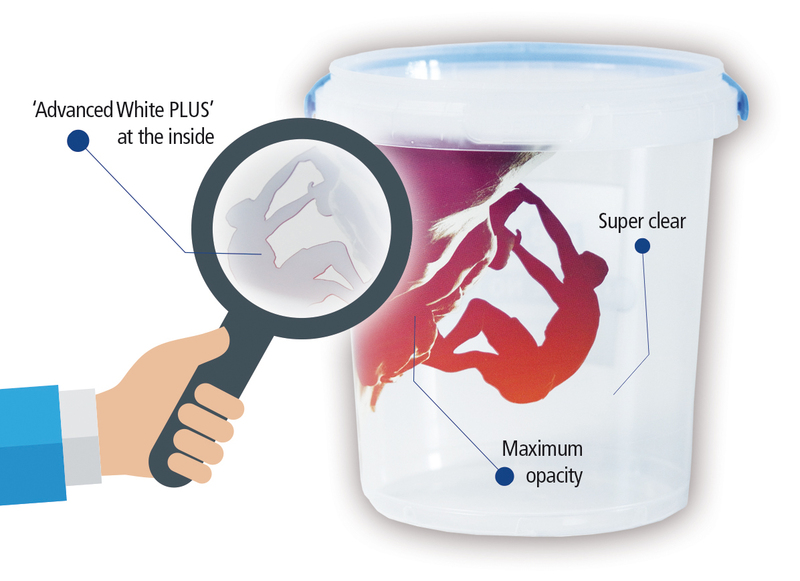 Because the labels of iPB Printing are manufactured within the HD-UV-Flexo process, there is the possibility to realise a whiteness and opacity in only one printing colour which cannot even be realised in two white printing colours within another printing technique. We can also print two white layers, in order to reach an even better result. We call this ‘Advanced White PLUS’. 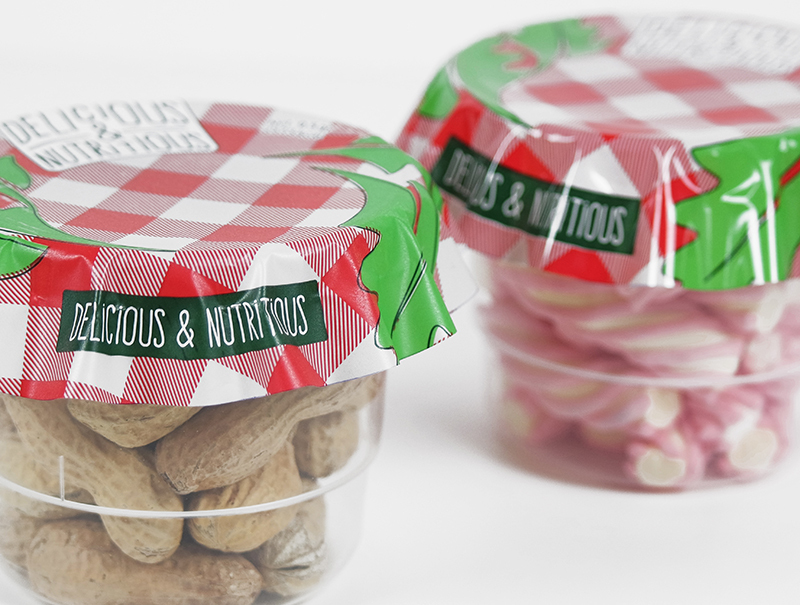 For nearly every transparent plastic we can create a compatible In Mould Label with above-mentioned properties. iPB Printing has invested for years in processing and machines, in order to provide our customers high quality products on the most efficient way. 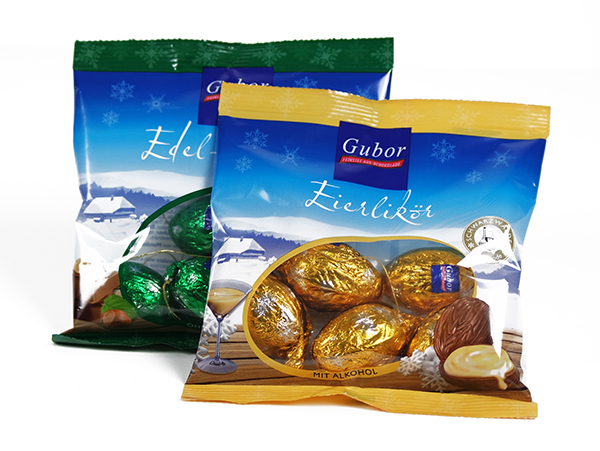 Read more about our flexible packaging solutions! From 13 till 17 October we are present at the international trade fair for ‘Plastic Technology’ in Friedrichshafen, Germany. 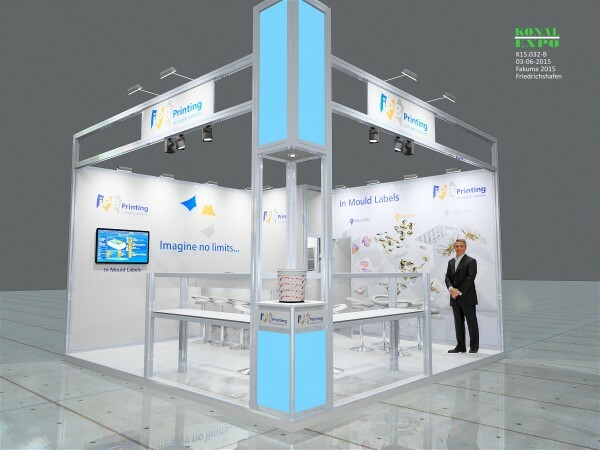 At Fakuma 2015 we will show our IML products and innovations. 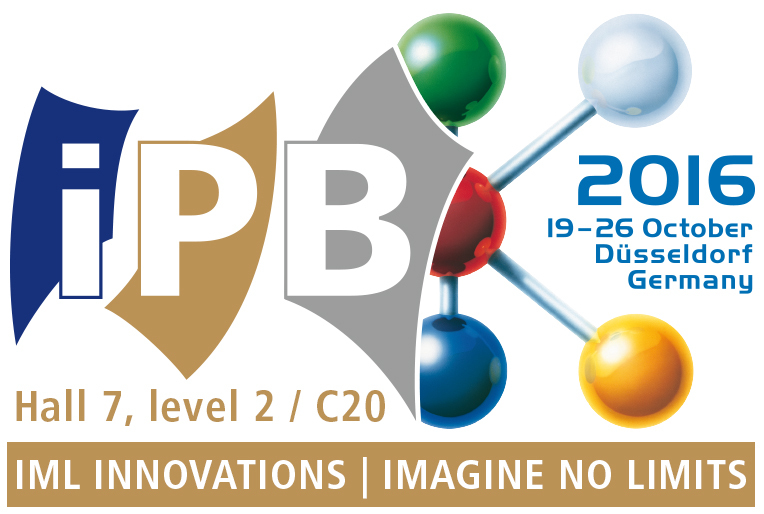 You can find us in Hall A1, stand A1-1214. In our category ‘Mid-Life IML’ we provide the Curver Group IML labels for years now. 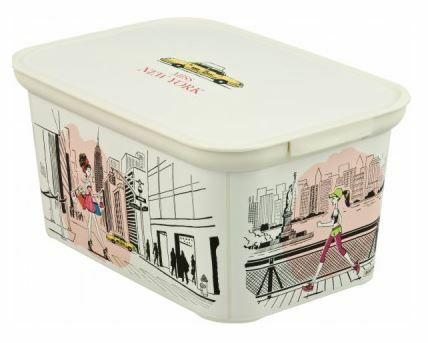 Curver uses the labels for example at decoration boxes, to create a ‘full-facing’ effect. 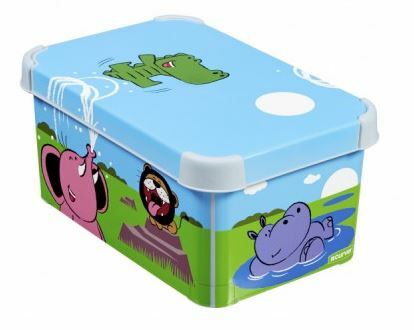 All sides, except the bottom, will be provided by a full-color In Mould Label. 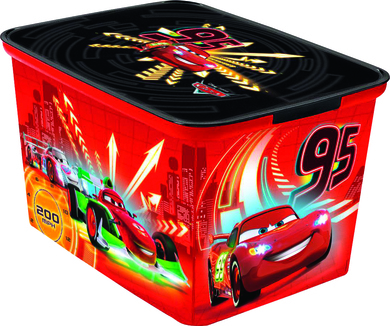 Curver has licences of brands like Disney and Coca-Cola. They send us the artwork which will be printed and finished by us regarding the highest quality norms. iPB Printing is proud of this successful partnership with an international operating company like Curver.